Mesh motorcycle jackets are the modern way to provide protection and comfort in hot weather. Leather dominates the motorcycling market, but synthetic textiles are becoming increasingly popular. 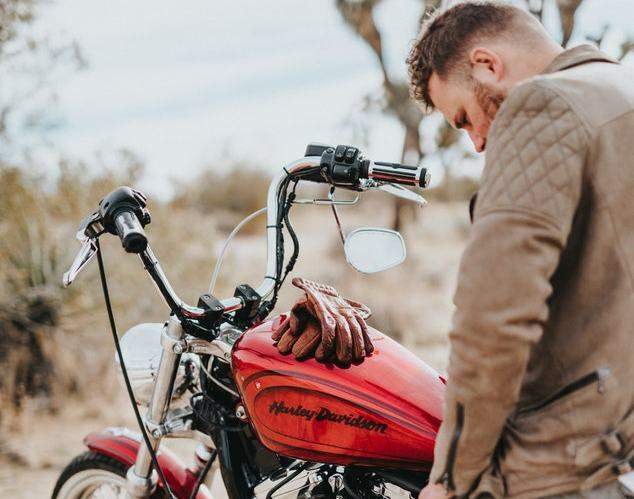 The best mesh motorcycle jacket for hot weather is lightweight, strong and abrasion-resistant, offering air flow that leather will never duplicate. The Sonora Air offers dependable protection for long rides in unpredictable weather conditions, especially unrelenting heat. What Makes a Good Summer Motorcycle Jacket? 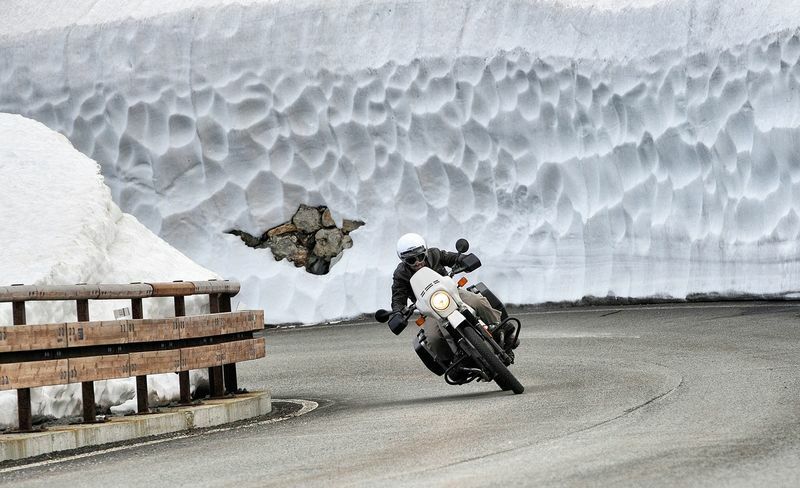 Just about everyone wears a jacket to ride when temperatures are cool. But as the dog days of summer approach, many riders shed their jackets in an effort to stay cool. It’s understandable, and I confess I’ve been guilty of it myself in the past on short trips to the store. However, our choices are no longer limited to tempting road rash or sweating during summer rides. When looking for the best motorcycle jacket for hot weather, you want one that will keep you cool in the heat and safe in a tumble. Choosing the right jacket for you depends on a few things. We all have our own individual budgets, tastes and needs. Still, you should insist that your new jacket is made from quality materials, so that your investment will last for multiple riding seasons. It should also suit your eye, so that you will actually wear it. 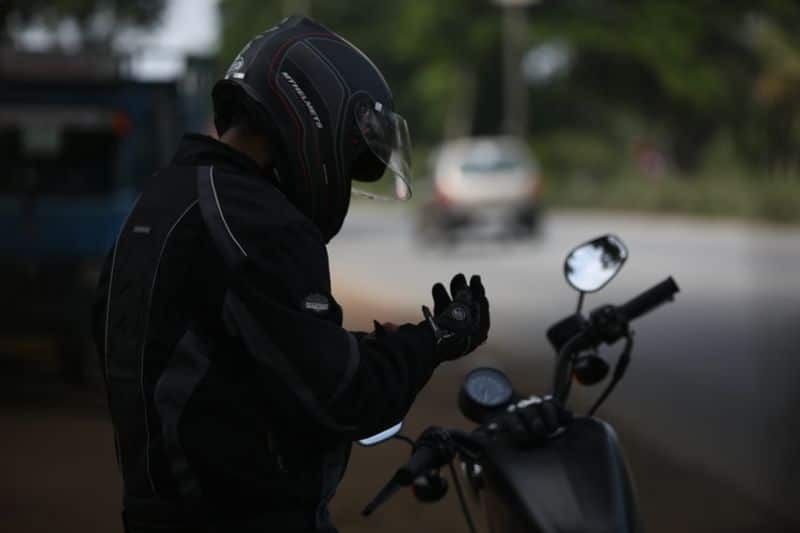 Most importantly, it should protect you in case of an accident – at the speeds you intend to ride. In the early days, motorcycle jackets were almost always leather, and for good reason. It is hard to beat the abrasion resistance of natural leather, but modern synthetic textiles offer similar toughness with the added benefit of breathability. These jackets incorporate strong synthetic materials that are woven into a mesh fabric. The mesh allows air to pass more freely than leather, maximizing air flow to cool the rider. Materials with fibers that measure a minimum of 600 dernier offer the best protection. And that protection matters. 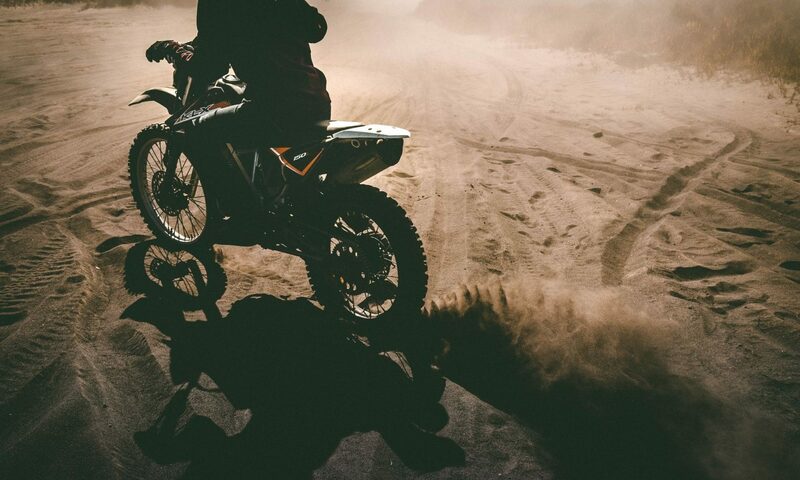 Studies of the effectiveness of protective motorcycle clothing show a 43 percent reduction in soft-tissue injuries and a 63 percent reduction in extensive injuries among riders who were wearing protective garments during a crash. Jackets made from abrasion-resistant synthetic materials reduce major and minor torso injuries by a combined 88 percent. The best mesh jacket for hot weather protects and breathes in equal measure, so there’s no reason to ditch your jacket when temperatures rise. Motorcycle jackets should not simply be made from quality materials. They should also incorporate additional padding in the places riders impact most often in a crash. The best armor will be CE-approved, which means it passed European safety standards during testing. CE-approved armor is stamped with an EN number, signifying it is meant for motorcycling. The armor for each body part has its own EN number (source). Armor without this rating should not be used for high-speed sport riding, but it is still better than wearing only a T-shirt. Motorcyclists are far less likely to be hospitalized after an accident if they are wearing a jacket with suitable armor. The jacket material must resist ripping or tearing – to prevent flesh from doing the same. But the importance of armor cannot be overstated. Armor situated over the elbows, shoulders and back disperses the force of an impact, greatly reducing the amount of force that is transferred to the rider. Check out the video below - about the GEAR study for more on the effectiveness of safety clothing and body armor, and take some time to read the study for yourself. It’s a sobering look at the consequences of ignoring protective gear. That gear doesn’t have to make you sweat in the summer, though. The following summer motorcycle jackets really can keep you safe while looking and feeling cool. Summer is synonymous with vacations, and hot-weather touring is a fact of life for those who prefer to vacate on two wheels. My favorite jacket for longer hauls is TourMaster’s Sonora Air, which has the shorter, three-quarter length that touring riders often prefer. The Sonora Air is made mainly of 600-denier Carbolex ballistic nylon, but it incorporates 1680-denier ballistic polyester in the usual impact areas. The removable armor pads and triple-articulated back protector are all CE-approved. With tough fabrics, quality armor and reflective piping, the Sonora Air is plenty safe, but it doesn’t compromise comfort. A two-stage liner offers a waterproof layer and a thermal layer for multi-season versatility, each usable alone or in tandem. There are multiple Velcro straps that cinch the jacket around the torso and arms to keep any excess material from flapping in the wind. The nearly full-coverage mesh allows considerable air flow, which is negated with either liner installed. The Sonora Air offers dependable protection for long rides in unpredictable weather conditions, especially unrelenting heat. The armor is protective yet basic, and the back protector is upgradeable. The mesh materials are tough where they need to be and light where they don’t. The Sonora Air’s usefulness year-round depends the coldness of the winters, but it is a winner for long hauls in three seasons, especially in the middle of a hot and humid summer. In the hottest climates, the air flow this jacket provides makes riding possible at all. Any level of protection when the pavement is hot enough to melt a tire is a bonus. This mesh jacket from Bilt offers a fair amount of protection at a fair price, with some of the best air flow available in any summer riding jacket. It has 600-dernier synthetic panels, which are only in the impact areas. The rest of the fabric is a less-impact-resistant but breathable synthetic mesh. There is a memory foam back protector, but only the shoulder and elbow pads are CE-approved. Bilt included some thoughtful comfort touches on the Blaze jacket. Neoprene-lined cuffs are rarely seen in this price range, and memory foam padding conforms to body movements easily. The cooling air that rushes through the free-flowing mesh on the Blaze is a godsend when temperatures soar to triple digits. The Blaze is outperformed by some of its competitors when temperatures begin to cool, though. It lacks a liner to temper the blasts of air, so it is a one-season jacket that offers adequate protection in all but the most serious spills. But in the hottest climates, the air flow this jacket provides makes riding possible at all. Any level of protection when the pavement is hot enough to melt a tire is a bonus. The Velocity mesh jacket allows air to flow freely between its fibers, keeping you cool in almost any heat. The elbow, shoulder and back pads are all contoured for comfort, and there is an added unobtrusive rib padding to prevent bruising. Other creature comforts include adjustability at six different points, articulated sleeves and an extended back section with a large reflective mesh panel. There is a removable waterproof liner that disconnects easily and also blocks the wind, making it feasible to use the Velocity in spring and fall, depending on the climate where you live. The padding may be comfortable, but it is not CE-rated (though the back pad is removable and replaceable with CE spine protection). It does provide protection in case of a fall, but it doesn’t compare to new-generation CE-rated armor. Then again, the Velocity is not meant to compete with racing leathers. As a comfortable means to protect your torso from impacts, it does the job and lets cooling air flow at the same time. It is also a personal favorite in the style department. I like if for its obvious toughness and versatility, and it is the mesh jacket I’d choose if I had the benefit of knowing a crash was imminent. Summer motorcycle jackets often either sacrifice protection for comfort, or offer decent protection at the price of sweating buckets. Joe Rocket’s Syndicate jacket is an attempt at meeting somewhere in the middle. The syndicate has 1.2-mm leather in all the impact zones, but uses a breathable high-tenacity nylon mesh where wind impacts the arms and torso. The result is uncompromising abrasion resistance with airflow unavailable in most leather jackets. Besides its tough leather impact areas, the Syndicate offers protection in the form of CE-certified armor in the shoulders and elbows. The spine pad is removable, and its pocket can accept most modern CE-approved back protectors. Reflective stripes line both the front and back, and there is an 8-inch zipper at the waist for attaching riding pants. It’s a protective jacket, but the Syndicate wouldn’t be the best leather motorcycle jacket for hot weather if it didn’t also provide for excellent air flow. The nylon mesh lets air in and out easily, and the removable liner vest adds some versatility for when temps start dropping. This isn’t the coolest jacket on the hottest of days, but such is the price of leather. I like if for its obvious toughness and versatility, and it is the mesh jacket I’d choose if I had the benefit of knowing a crash was imminent. Comfort is king in the summer jacket market, and that is where the Asger makes its bones. The Viking Cycle Asger provides ample protection, storage and breathability at a price point most riders can swing. It has more storage than any other two typical summer jackets and a removable, quilted polyester liner to extend its usefulness into the cooler months. The tough tri-tex liner is waterproof and freely breathable. The shoulder, elbow and spine pads are all CE-certified, which is unusual for any summer jacket. To find that level of protection at an entry-level price point is remarkable. The external placement of the added torso and shoulder pads is a matter of taste, but they’d be appreciated if they were needed. Comfort is king in the summer jacket market, though, and that is where the Asger makes its bones. Simple, three-position adjustability keeps flapping and shifting to a minimum, and zippered vents enable increased air flow on the hottest days of summer. One caveat: The quality of the zippers is a low point on this jacket. Viking had to save money somewhere to price the Asger so competitively, and the zippers were obviously that place. A motorcycle jacket is such a personal thing to a rider. Each of us brings our own needs and our own tastes to the table. But we wear our jackets to keep safe, and safety should always be at the fore in our decision making. That’s why the TourMaster Sonora Air is my go-to jacket in the heat of summer. The Sonora Air provides CE-rated padding, which outperforms the non-rated pads on this list when the chips are down. It also has extremely tough 1680-dernier ballistic polyester in the impact zones and durable Carbolex lining everywhere else. Its competitors use either 600-dernier mesh throughout or leather where it counts. The TourMaster is quite breathable, and useable year round for many riders. Depending on your own needs, the Sonora Air may not address a specific enough problem. 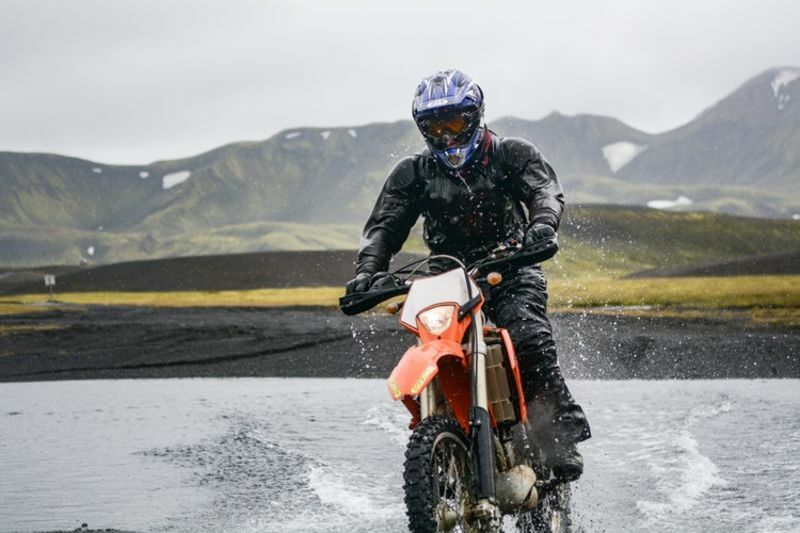 The other jackets on this list provide solutions to exacting issues, such as extreme heat or aggressive sport riding. The Sonora Air doesn’t offer the most air flow and it isn’t the most protective, but it solves the most problems and asks the fewest compromises. Ladies, it Might Be Hot, but Here's Why to Make Sure Your Wear Your Jacket! 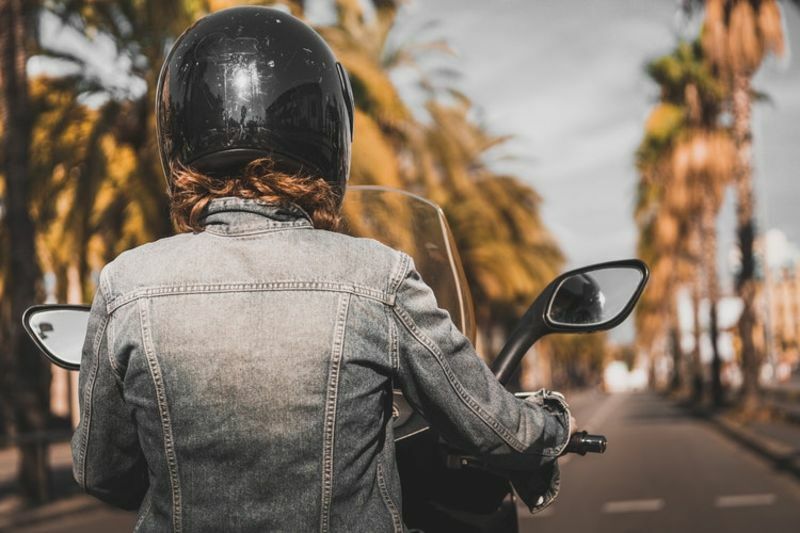 Summer calls for long days of riding – here’s our top tips for the perfect women’s summer motorcycle jacket for comfort and style! Having a great motorcycle jacket is a necessity for a rider’s safety. 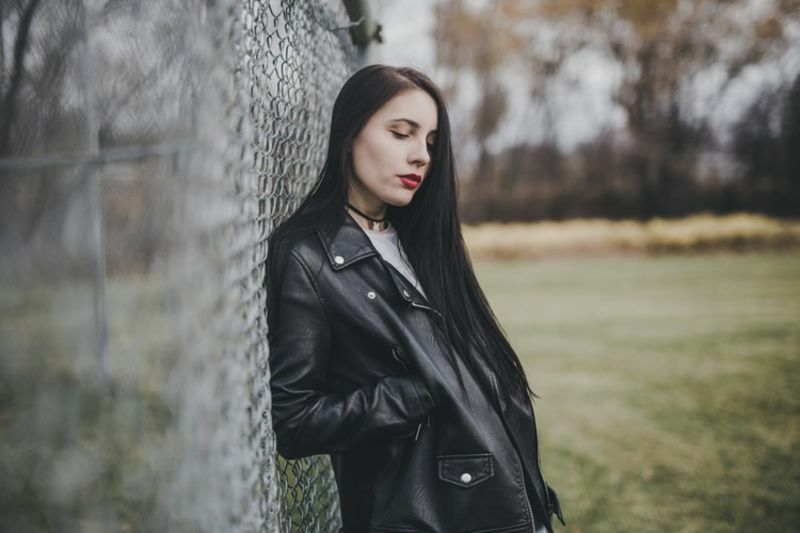 Read our review and buyer’s guide for the best womens leather motorcycle jacket. 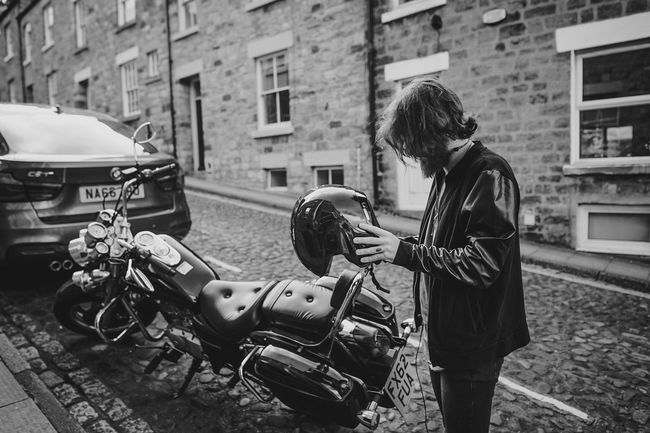 Whether you're on a 50cc scooter or a 1300cc turbocharged 'Busa, an essential piece of riding kit is a solidly-made, safe motorcycle jacket.